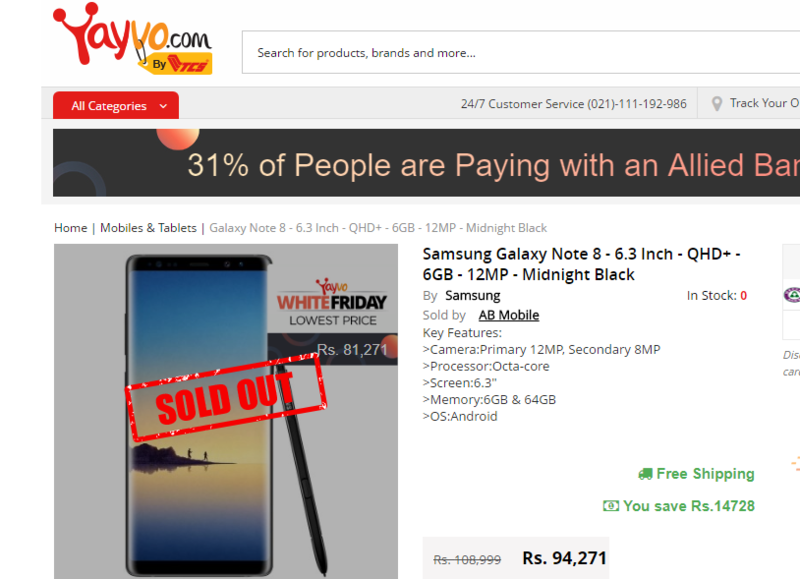 Last Friday, Yayvo.com by TCS launched its second Black Friday campaign. With orders pouring in and web traffic going off-limits, Yayvo was the first to race on its promise to its customers. A timely delivery guarantee, a promise of genuine products and over thousands of options for everyone to choose from. Digital inclusion has been a core focus of Yayvo’s marketing strategy. Last Black Friday, 50% of Yayvo’s orders came from cities other than Karachi, Lahore and Islamabad. With this year, the focus has increased even more. To spread more love and to further empower customers to shop online, Yayvo has announced the second version of its sale event, called White Friday starting at midnight tonight with the promise of bringing even more exciting deals and products for all its customers. Smartphones, Fashion, Appliances and much more! 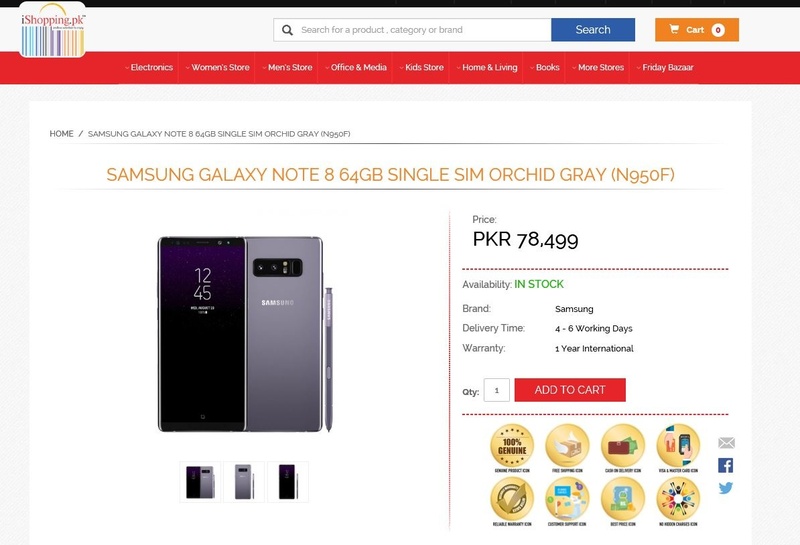 The banner says White Friday whereas on their website they termed it Black Friday – Kya yeh khula tazaad nahi ? Can we get rid of this stupid VeOn ad? It is everywhere. Nai kerni download jo metz ker lo. I use whatsapp already pagal kutt ay nay kaata hay kay aik aur karun? Jab kay may ufone use kerta hun. Jazz walay sathiya gaay hain. Cant they remove a product if it is sold? 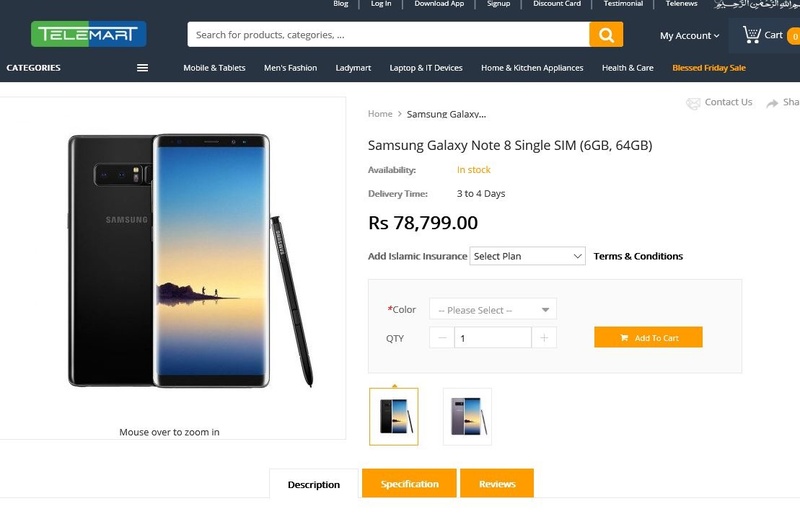 What is the use of showing the product that has been sold? Lol right. Actually it wasn’t mentioned sold on the thumbnail, The sold message appeared once I clicked the product, thus I found it more annoying than regretful. I didn’t bother to move a ahead to any other product after having this experienced.